Floods can have a big impact on your property. They can also impact more than just your home. 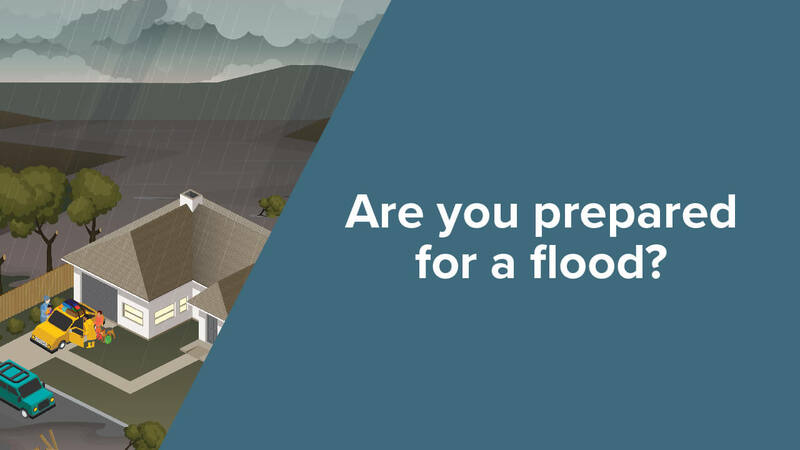 Floods can have a big impact on your property. They can also impact more than just your home. Roads, workplaces and essential services can all be affected by flooding and should be considered in your emergency plan. Remember, never wait for a warning to act. It is not always possible to predict where and when flooding will occur, especially flash flooding. A Flood Watch or Flood Warning is issued by the Bureau of Meteorology (BoM) to tell people about possible flooding. A Flood Watch means there is there is a developing weather pattern that might lead to flooding. A Flood Watch may be issued up to four days in advance of the expected flooding. The is some uncertainty when a Flood Watch is issued but it is done to allow community members to prepare in case flooding does happen. A Flood Watch is not a warning of imminent flooding. A Flood Warning is issued when the Bureau of Meteorology is more certain that flooding is expected. Flood Warnings will generally include predictions of the severity of expected flooding such as minor, moderate or major flooding. Flood Warnings are distributed using the VicEmergency warning system – see below for how to stay informed. Unplug appliances to prevent electrical shock when power returns. Raise belongings by placing them on tables, beds and benches, or move them to higher ground. 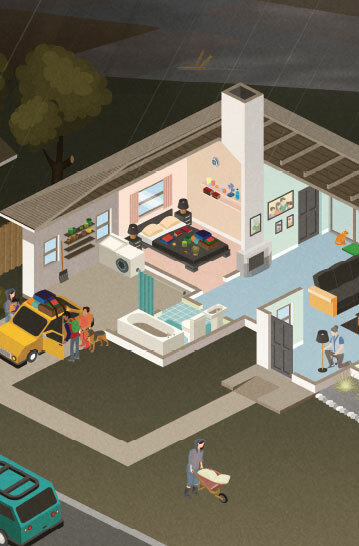 Ensure everyone knows where, how and when to turn off mains power, water and gas in case of emergency and evacuation. Never drive, ride, walk, play or swim in floodwaters. It can be deadly. 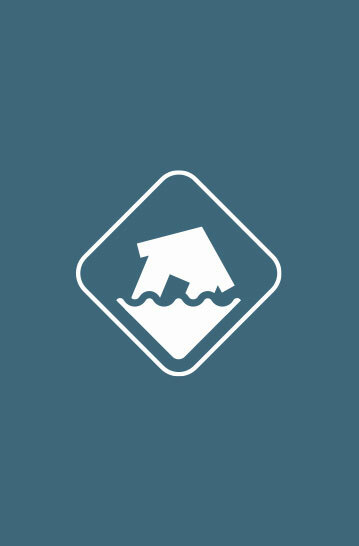 If a flood does occur, be prepared to leave. Follow the advice contained in the warning and advice messages. Block toilets, household drains and sinks with plugs to stop sewage backflow. Tie down objects likely to float and cause damage. Raise poisons, oils and chemicals well above floor level. Turn electricity and gas off at the mains. Wear protective clothing such as strong boots and gloves as flood water is likely to be contaminated. Contact your insurance company immediately and take photos of damage. Dispose of food and medication that was in contact with flood water. Dry out and clean buildings straight away. 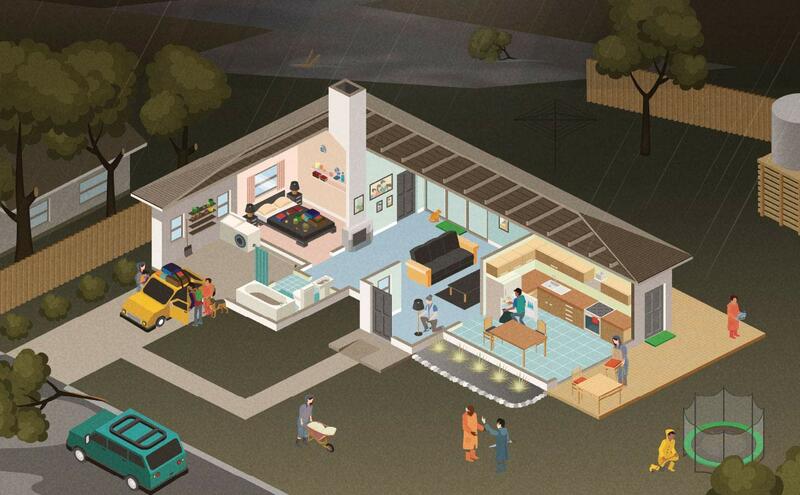 See betterhealth.vic.gov.au for advice on protecting your health and cleaning your home following a flood. Flooding may cause sewage to backflow into your home. Contaminated areas should be professionally disinfected. Keep children and pets away until clean-up is completed. Flood waters can be deadly! 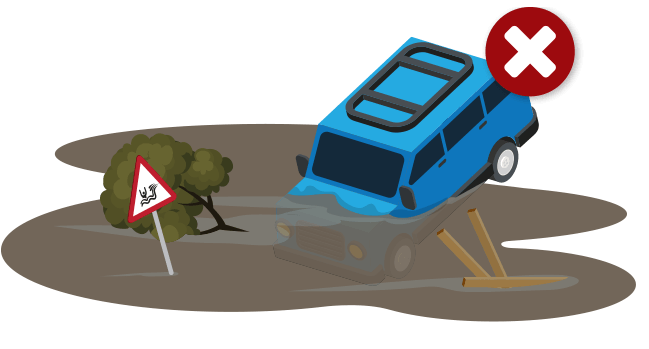 Most flood-related deaths happen when people attempt to drive, ride, walk, play or swim in floodwaters. Depth and current are easily misjudged. Floodwater can sweep away and submerge even very large vehicles.